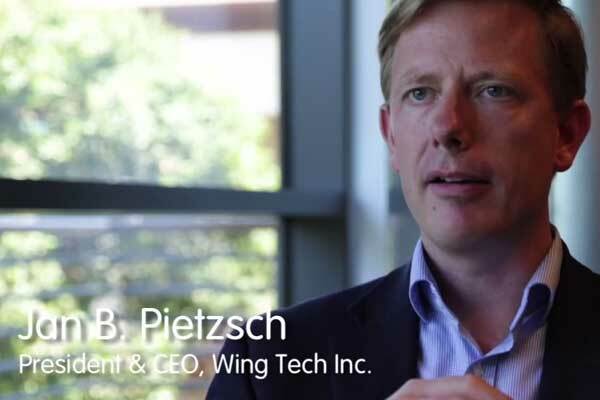 Jan Pietzsch, president and CEO of Wing Tech, provides an overview of HTA and comments on what audiences conduct these evaluations and which technologies are most likely to bet targeted. 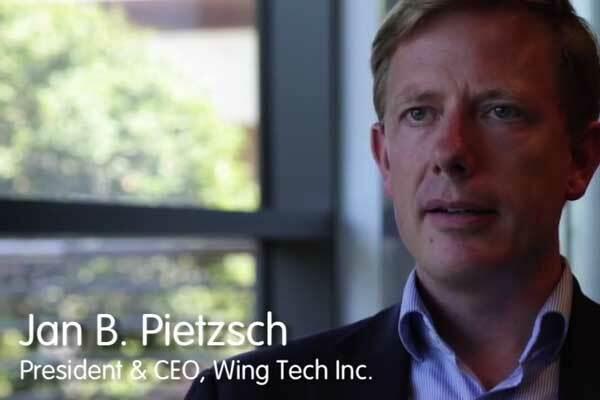 Jan Pietzsch, president and CEO of Wing Tech, gives a high level overview of the HTA process from start to finish. 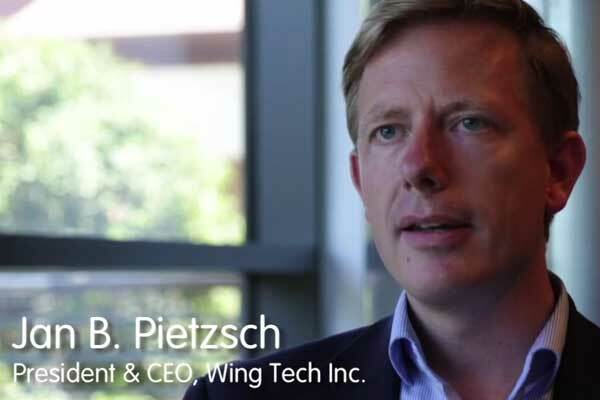 Jan Pietzsch, president and CEO of Wing Tech, explains how HTAs are used by the initiating entity, other external entities, and the company making the technology.